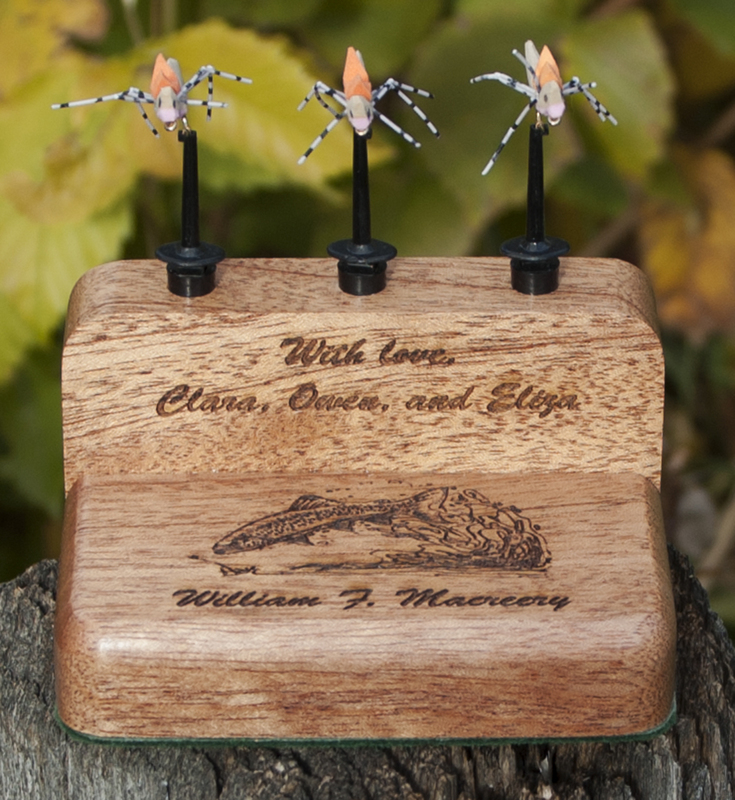 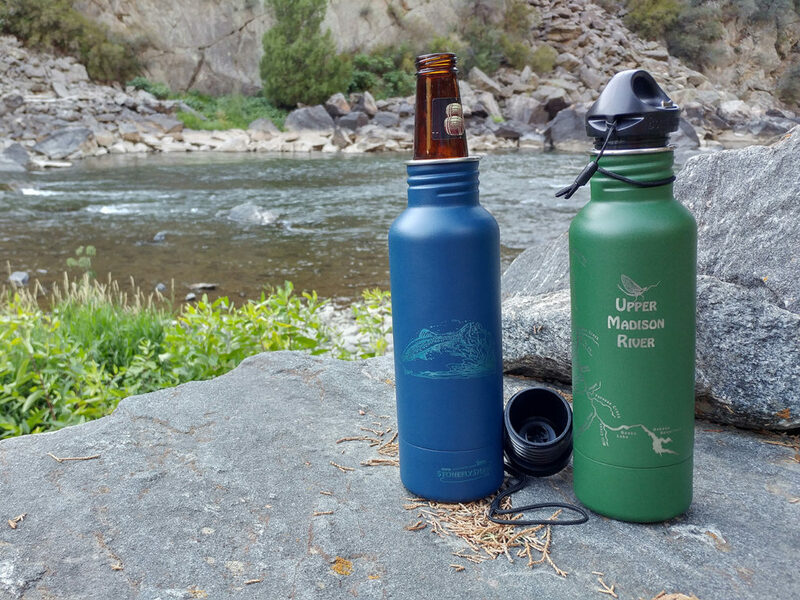 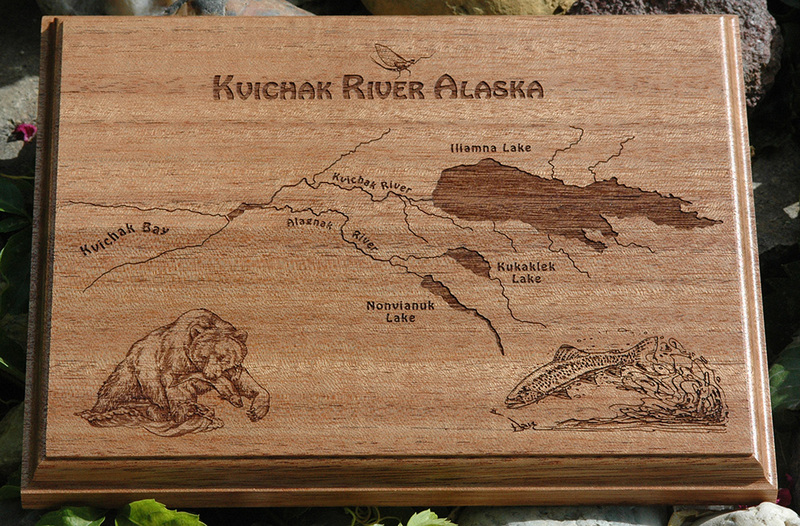 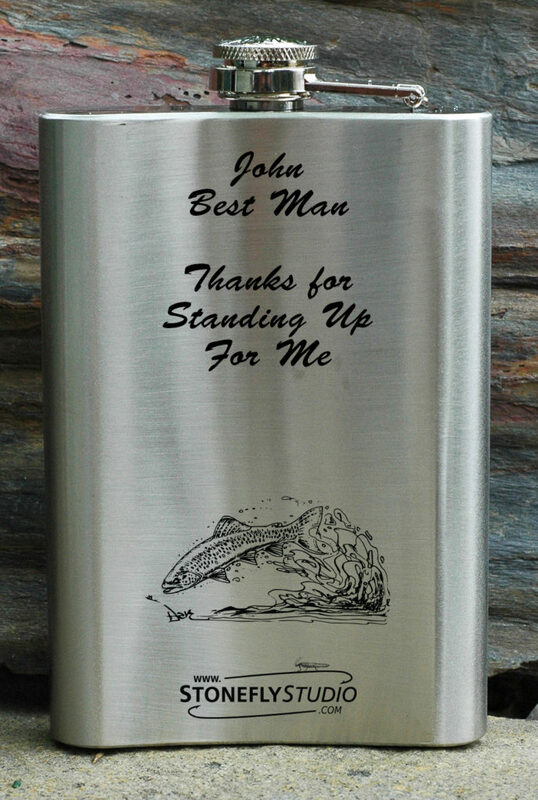 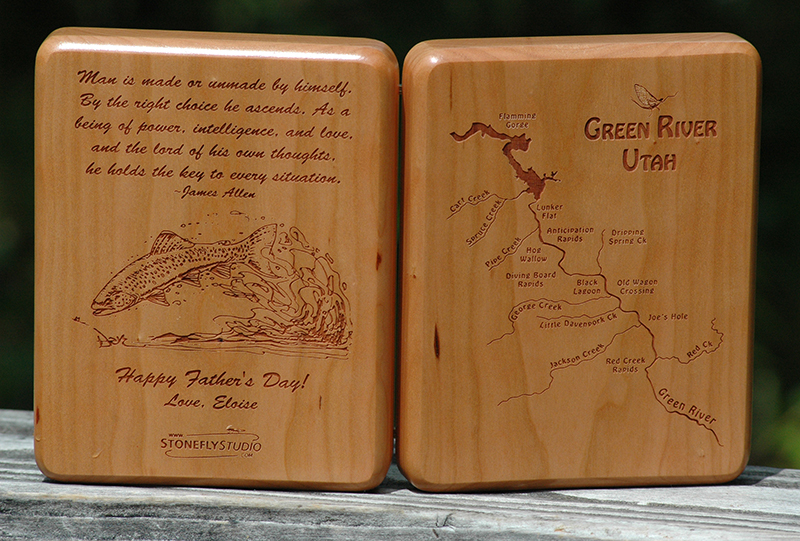 SAY “I LOVE YOU” WITH OUR PERSONALIZED, CUSTOM RIVER MAP PRODUCTS. 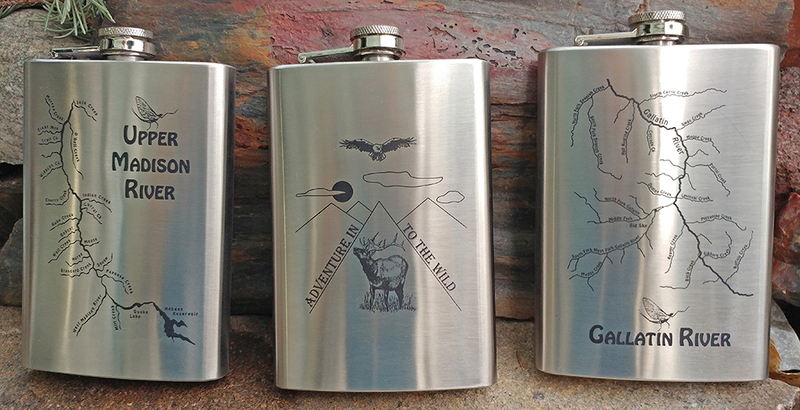 Better yet, order early and receive FREE SHIPPING on most products. 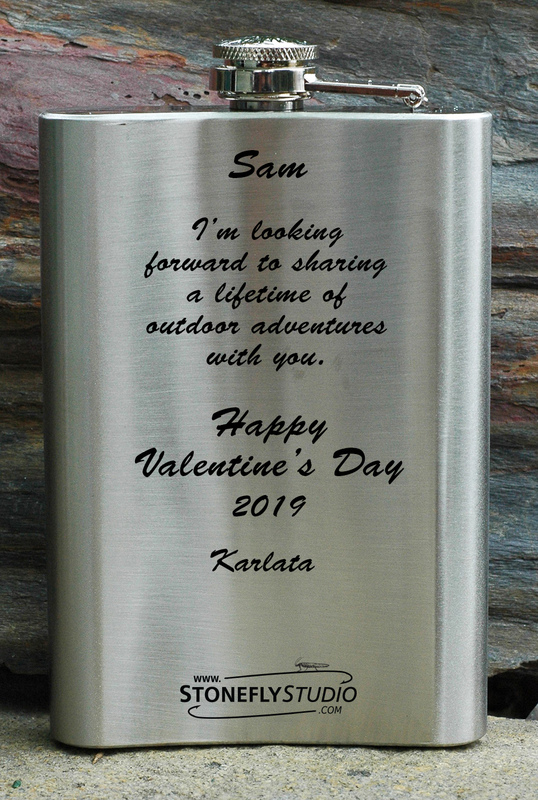 “At Stonefly Studio, we believe life should be personal.” Therefore, personalization is included in the price, and if it will fit, we will put it on!! 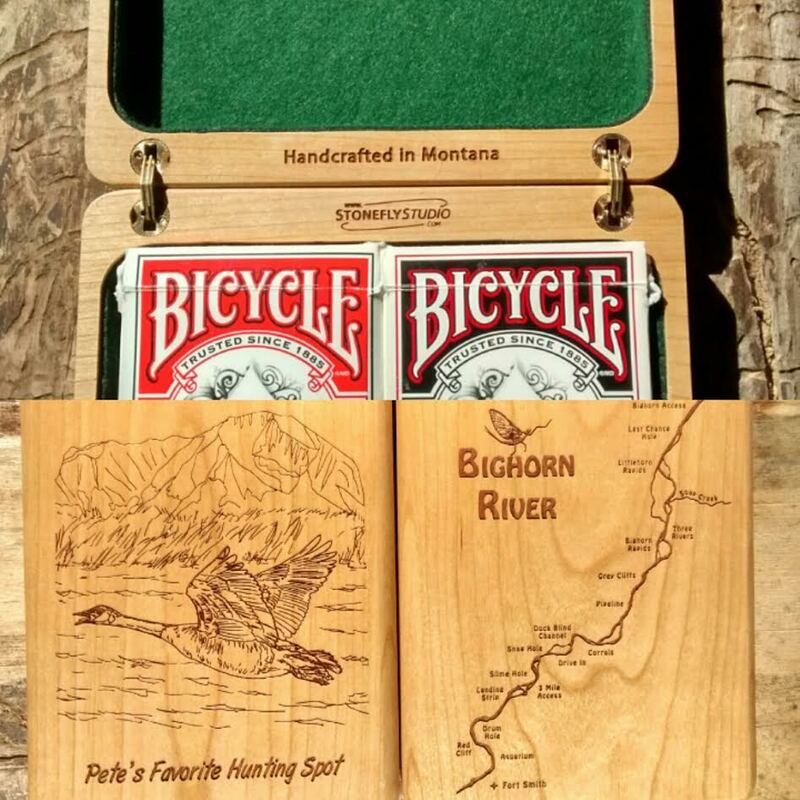 YOUR GIFT AND YOUR CARD ALL IN ONE!! 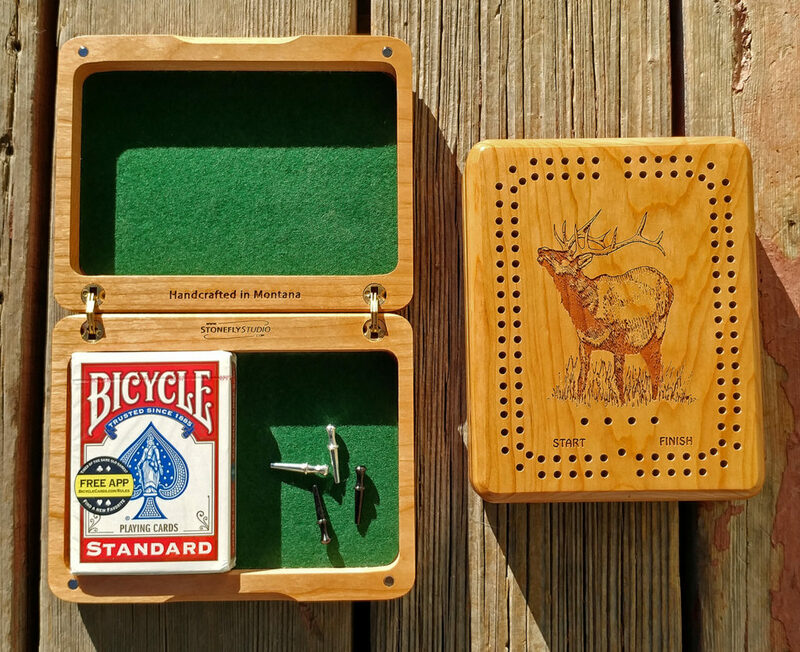 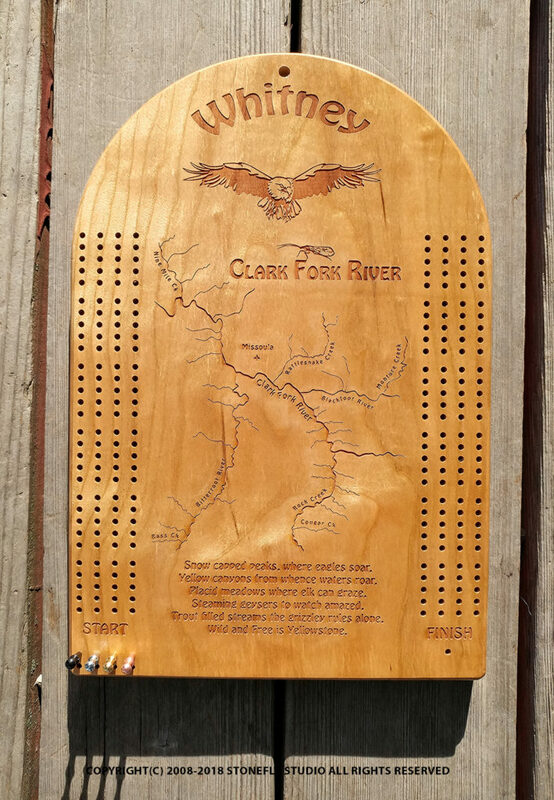 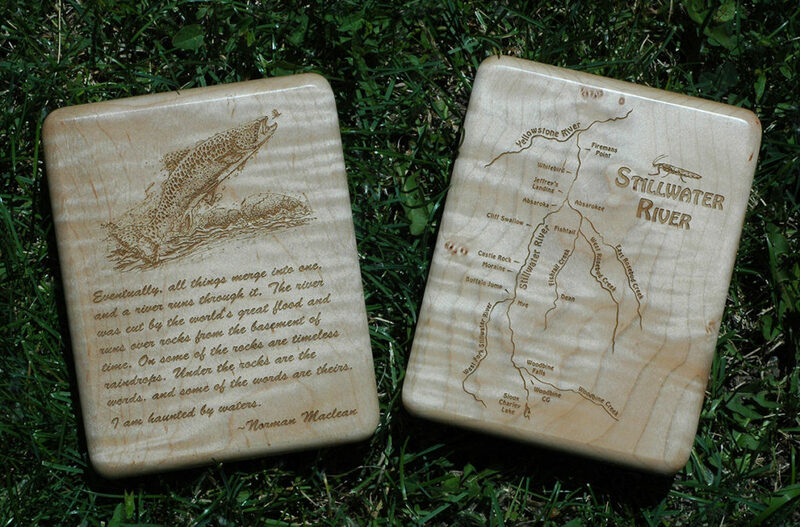 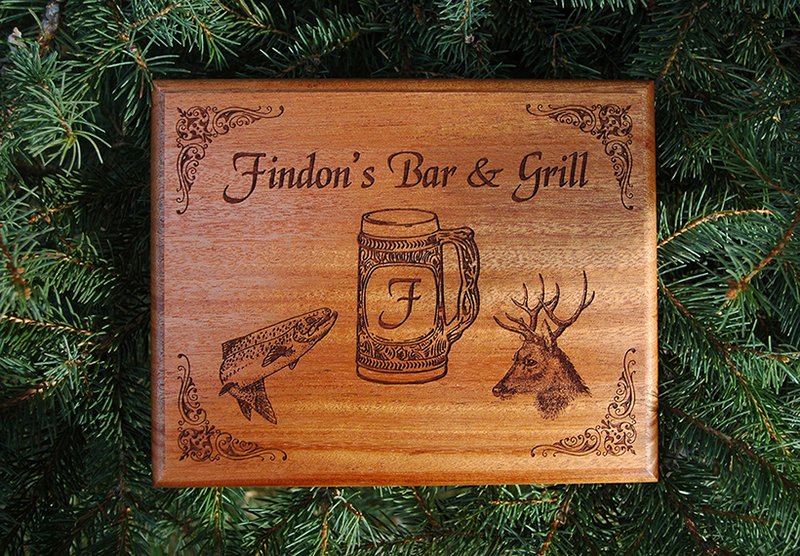 All of our River Maps are Stonefly Studio Originals; we handcraft all our wood products, and do all our own design work and laser engraving.